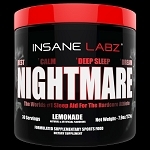 Psychotic by Insane Labz is the most potent stimulant pre training powder ever made. 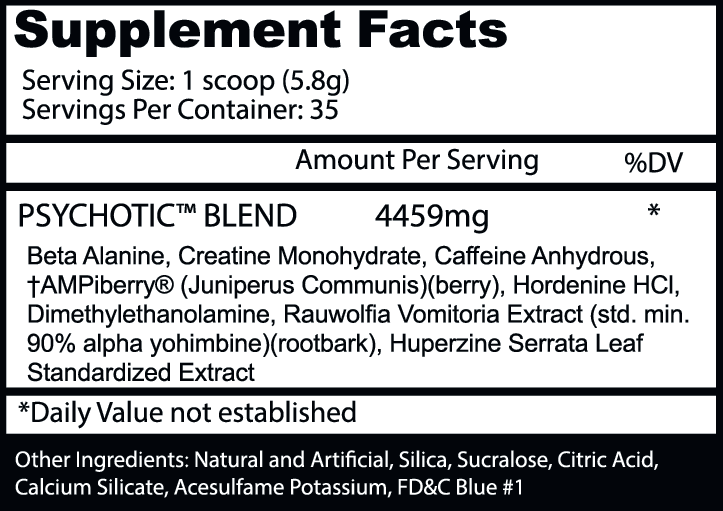 With the addition of the trademarked ingredient Ampiberry which prolongs the stimulant life of ingredients for as much as 3 hours. Psychotic is made for the elite athlete and should not be used by beginners. One scoop of this product compares to 3-4 scoops of any of the mainstream pre training powders on the market today. Psychotic comes in four amazing flavors Grape, Fruit Punch, Apple and Cotton Candy and is made in a cGMP Certified facility and tested for purity and undergoes strict microbial testing to ensure your product is clean from pixie dust ingredients that are not on the label. 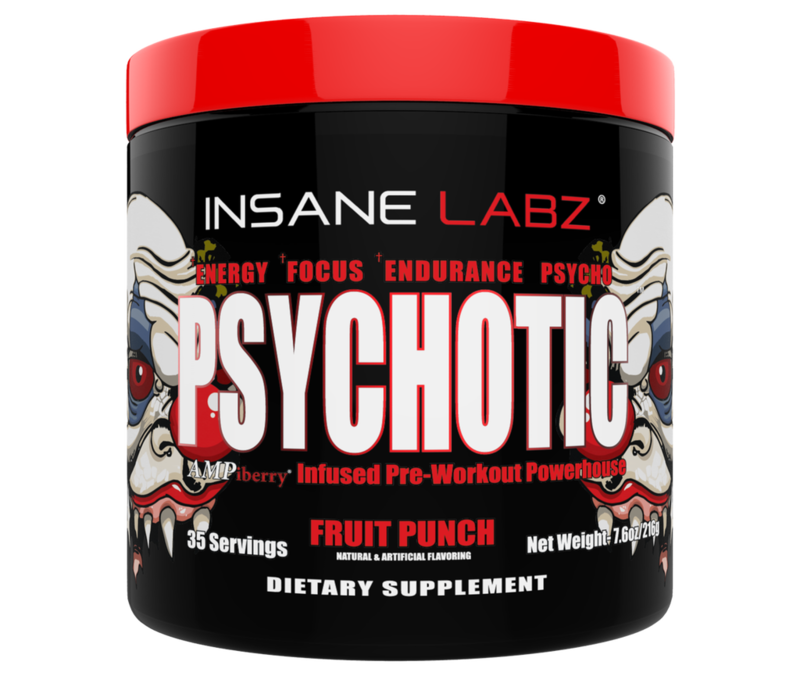 Go PSYCHOTIC in the gym!